Alternate Names: "Ninja Town", "NinjaTown"
Ninjatown is a vibrant yet peaceful place. However, after the mysterious eruption of a nearby volcano, Ninjatown is attacked by hordes of sinister enemies led by Mr. Demo, who for reasons unknown is bent on destruction. 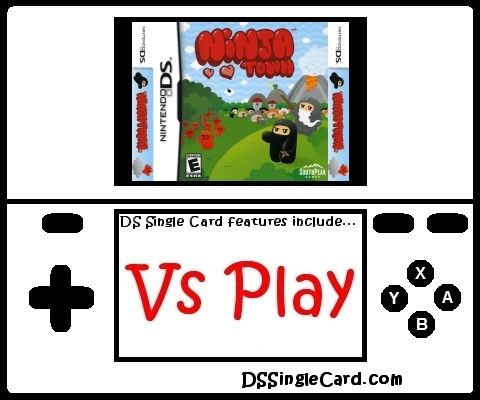 It is now time to use each of the Ninjas' unique and adorable skills to fight off the evil hordes and save Ninjatown, one district at a time!